From math fairs and game nights to presentations, we make math fun and engaging for people of all ages! 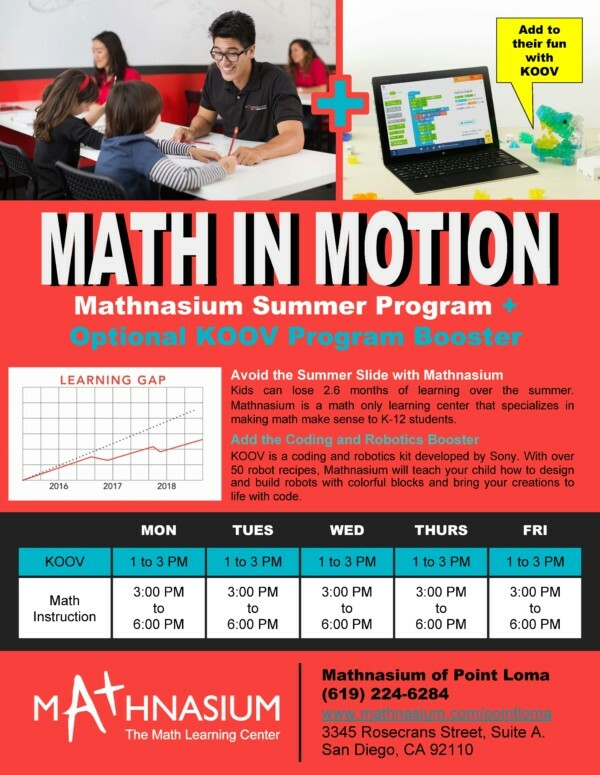 Come join us to learn math, have fun, and discover more about what makes Mathnasium different. Please contact us for more information.